What follows is a 40-day Lent reading plan to read Beloved Dust. This 40 day period excludes Sundays, where the focus of your time will be on the movement of the Lenten season to the Cross and Resurrection. We encourage you to follow lectionary readings for this season alongside your reading of Beloved Dust. The Lenten season starts by hearing: “You are dust, and to dust you shall return” (starting on Ash Wednesday). Our hope is that Beloved Dust will take us into this season in a much deeper way than merely coming up with something to “give up” for a while. We hope that we can penetrate to the heart of the Gospel by attending to the entire movement of God to be with us. This is really the heart of Lent. What you will find below is a list of your daily readings. We have listed the section, followed by the page numbers, to try to make this as easy as possible. The readings will not take long but there is a lot to ponder. 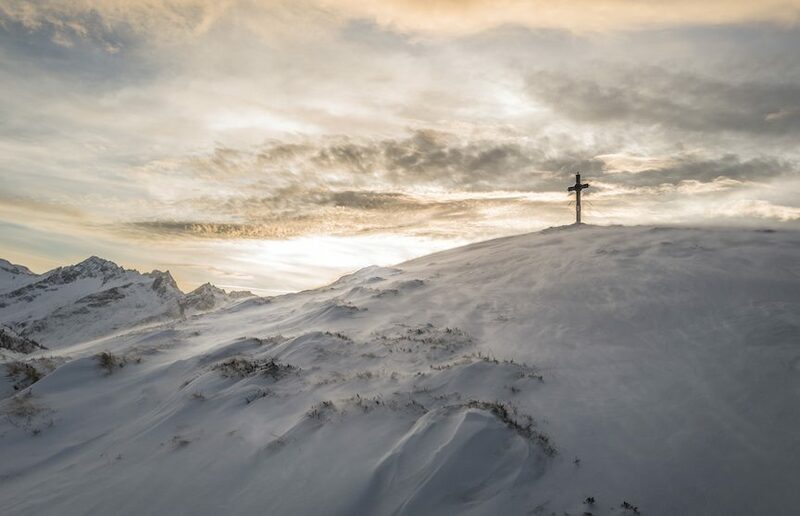 We encourage you to sit with the readings, open up Scripture to one (or more) of the Bible passages mentioned, and be with your Lord in this season as you meditate on Christ’s movement to the cross.